Our Bamboo Blend Pique Sport Shirt is made from fabric incorporating fast-growing and renewable bamboo for exceptional breathability and comfort. 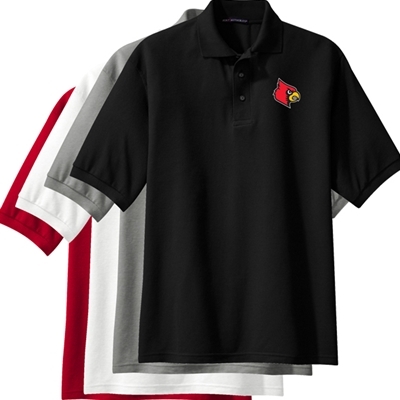 This sport shirt is UV ray resistant and odor inhibiting. Beyond that, it also helps regulate body temperature and wicks moisture so you stay dry and confident all day long.